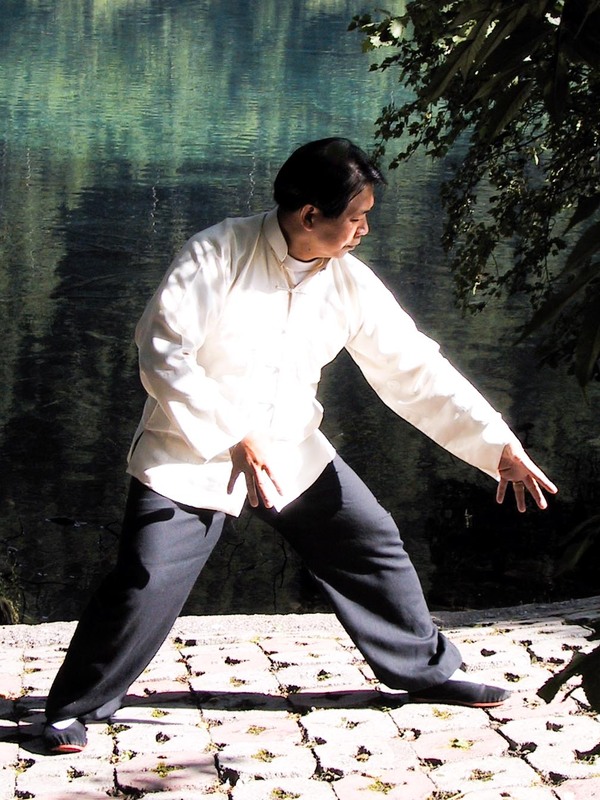 Chi Gong is an umbrella term to cover a wide range of excercises, some moving, some still that could broadly be described as vitality training. The aim of Chi Gong is to strengthen one’s vitality leading to greater health, improved stamina and a deeper sense on relaxation. 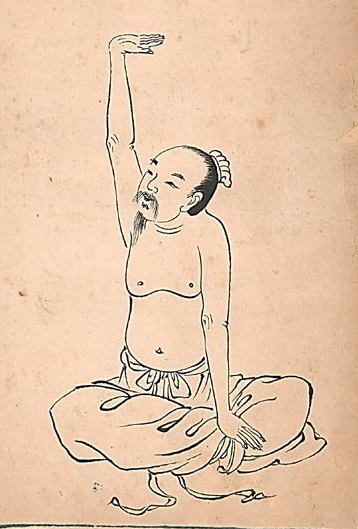 The exercises in this class revolve around Zhan Zhuang which is as system of simple standing postures used in china both for health preservation and also to increase one’s prowess in martial arts. In addition to these we also practise simple moving Chi Gong exercises to promote the opening of joints, lengthening and mobilising of tissues, and deeper, fuller respiration.